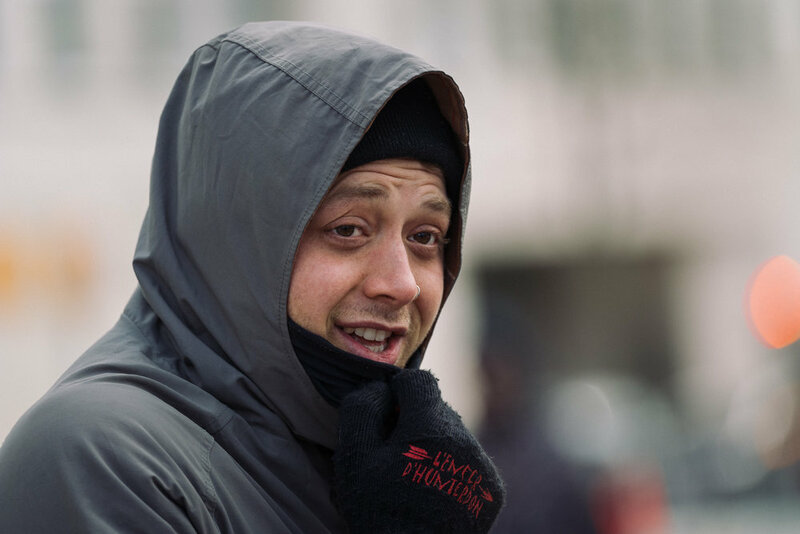 Let's start with the temperature. 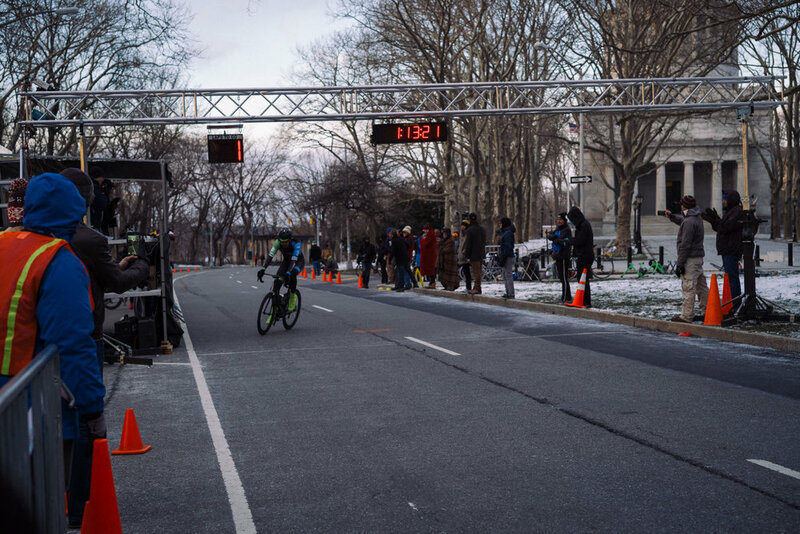 It was cold. 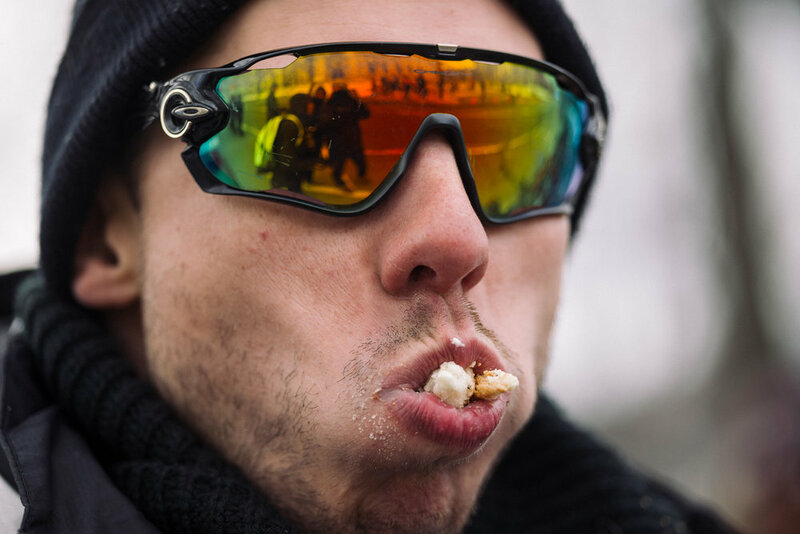 Mind numbing, teeth chattering, 'I am questioning my life decisions' cold. 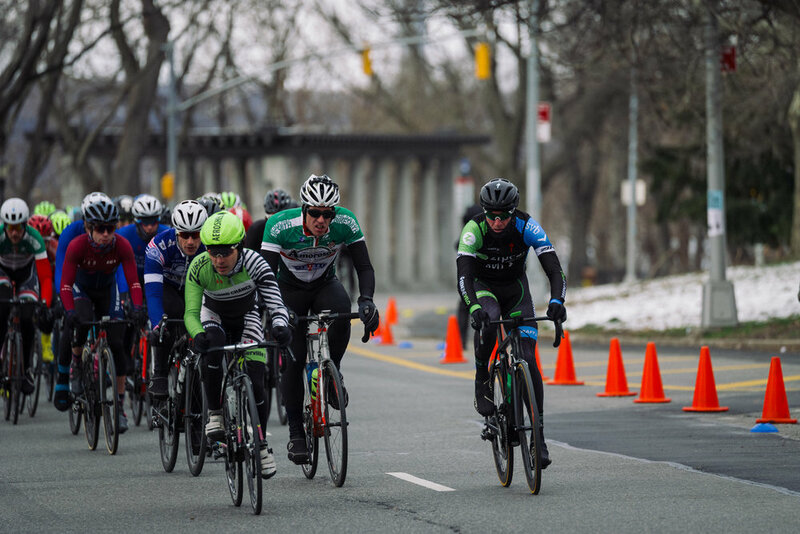 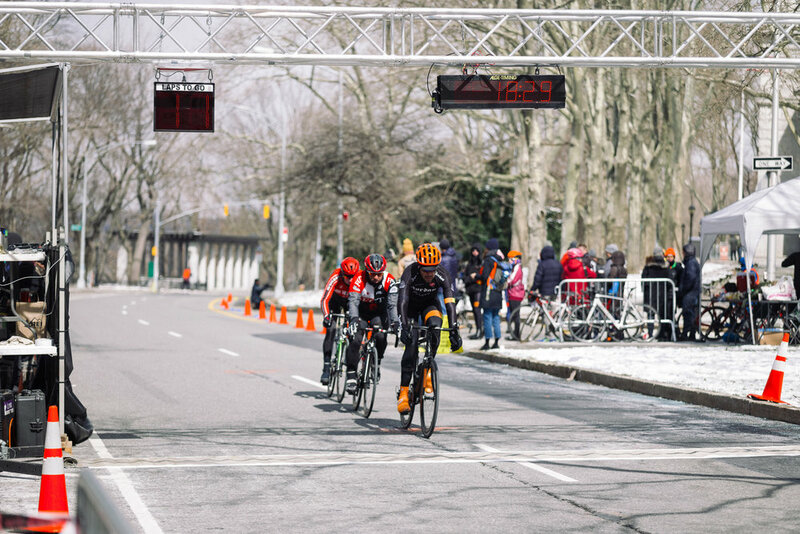 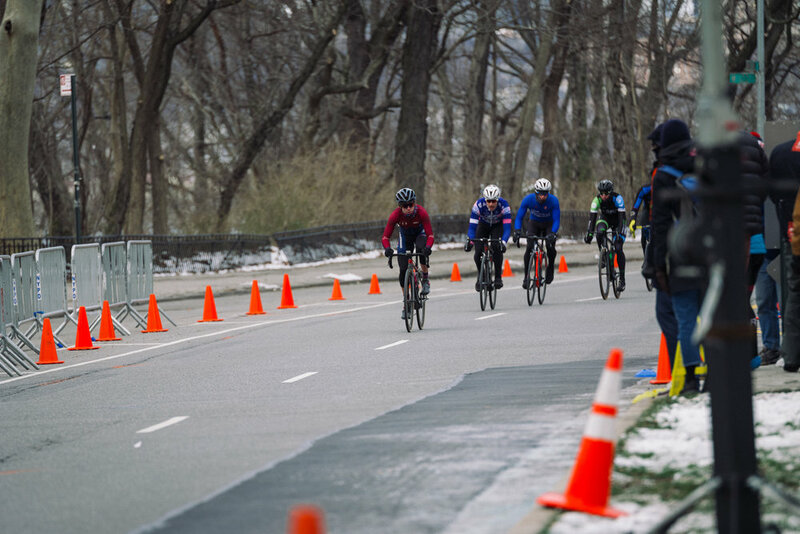 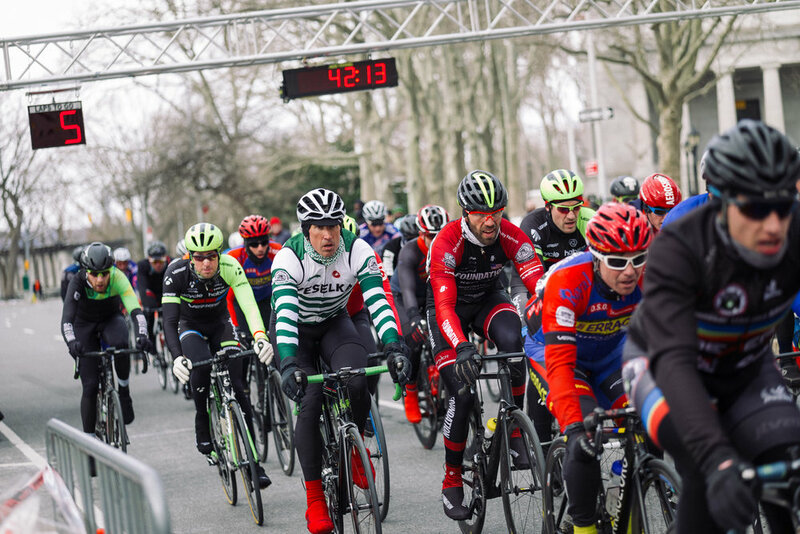 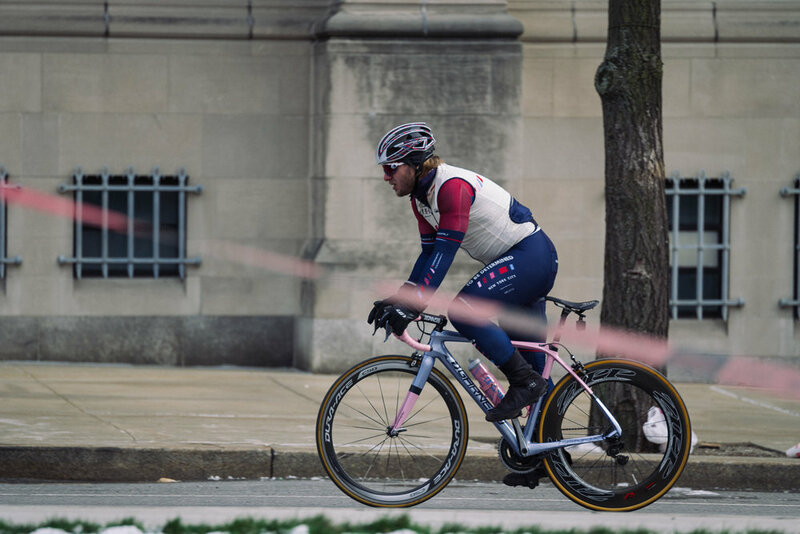 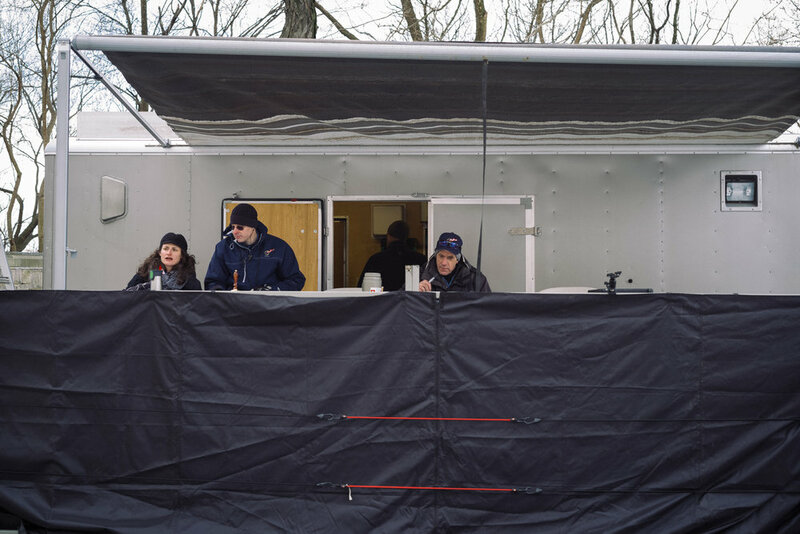 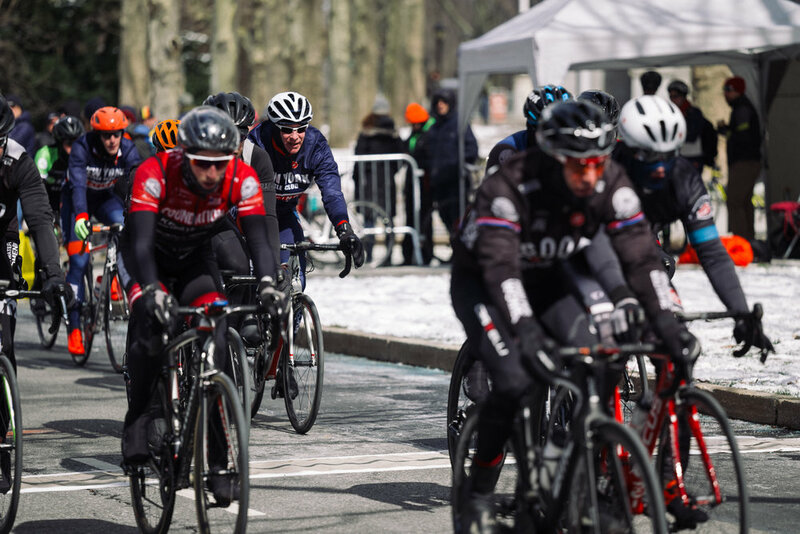 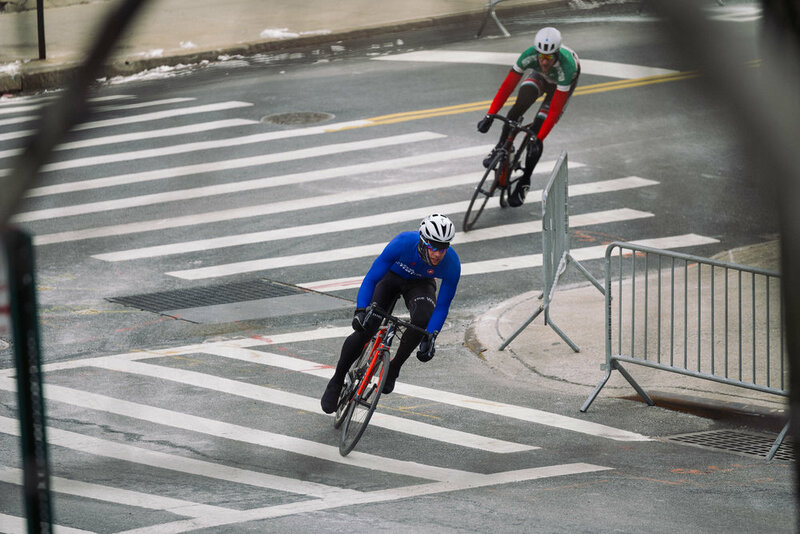 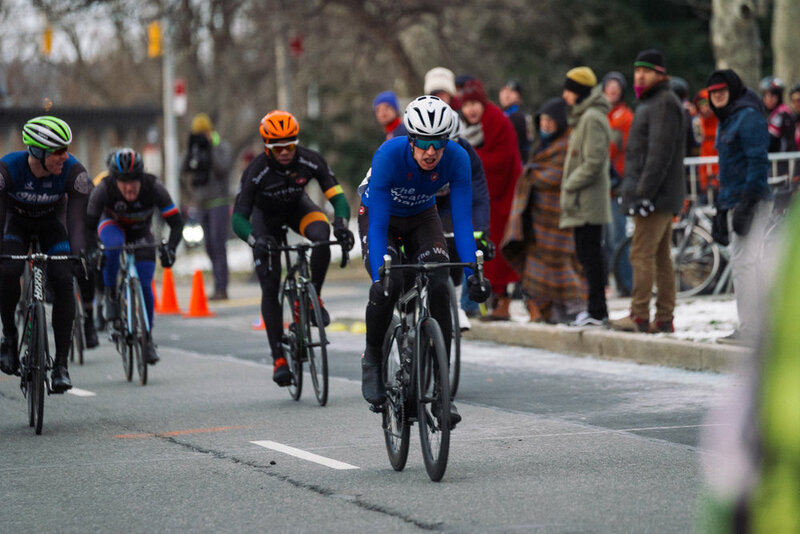 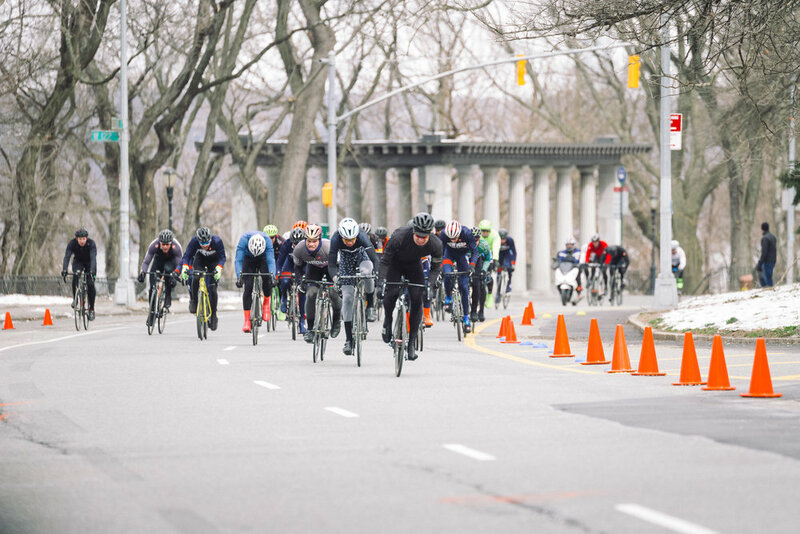 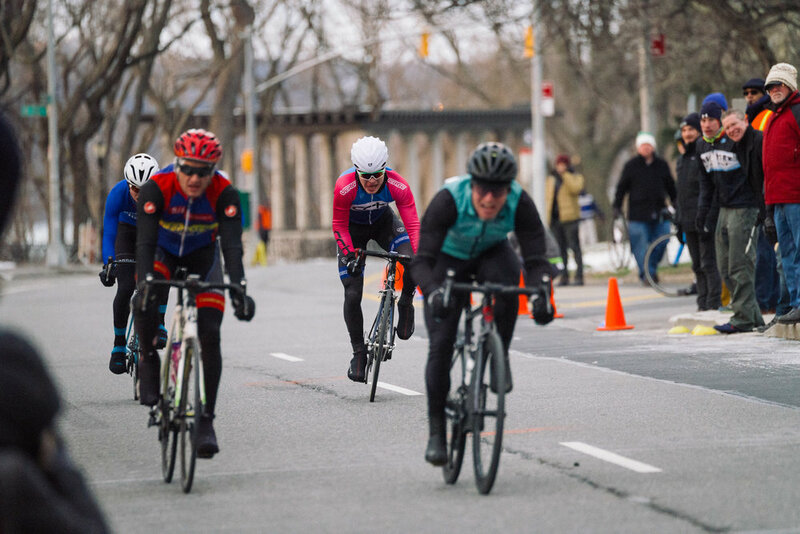 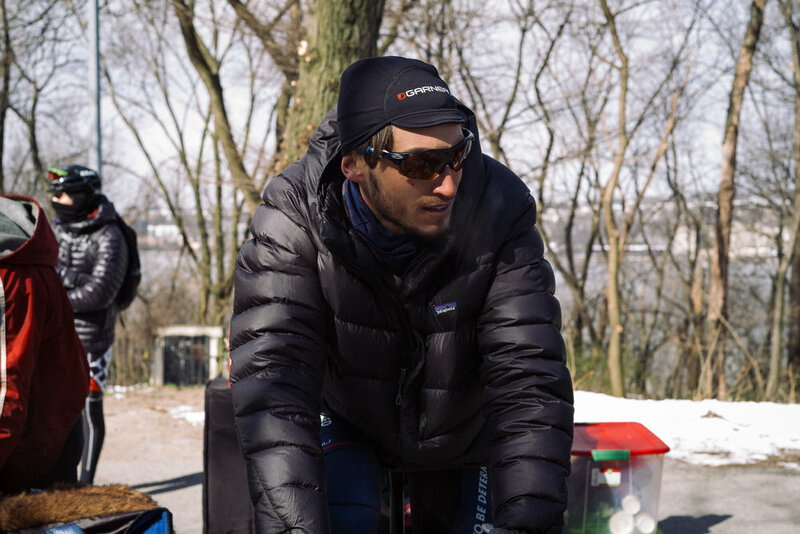 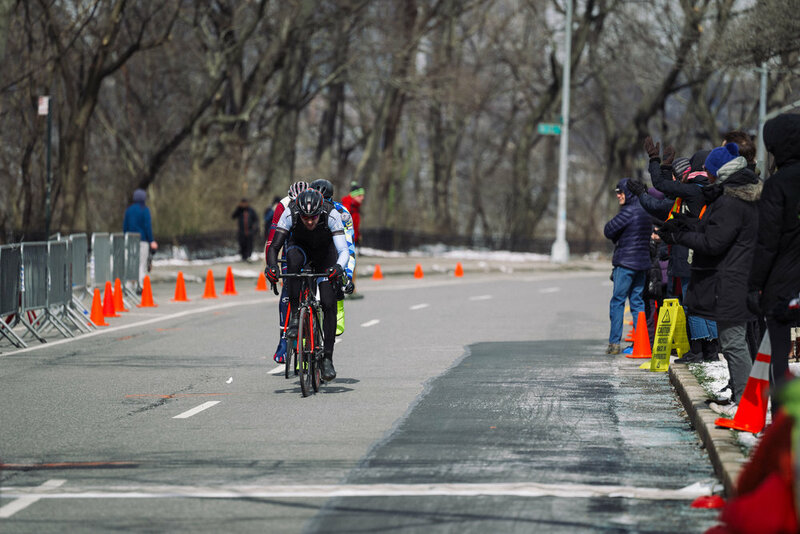 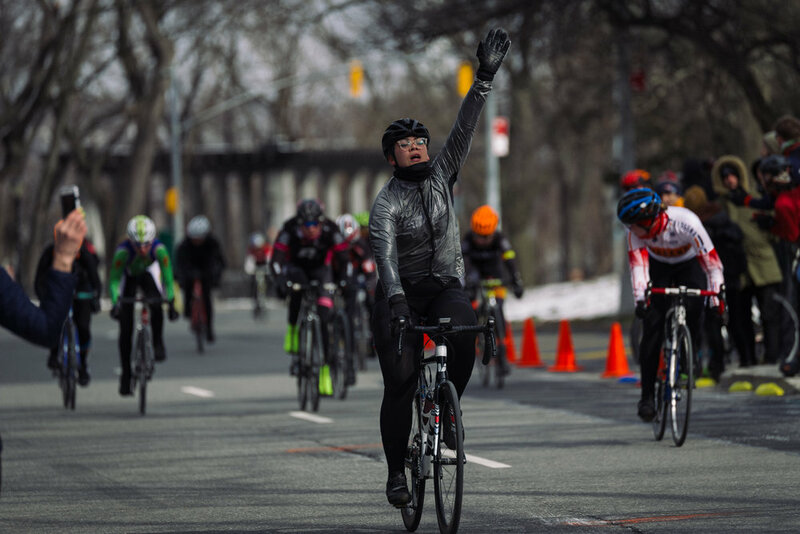 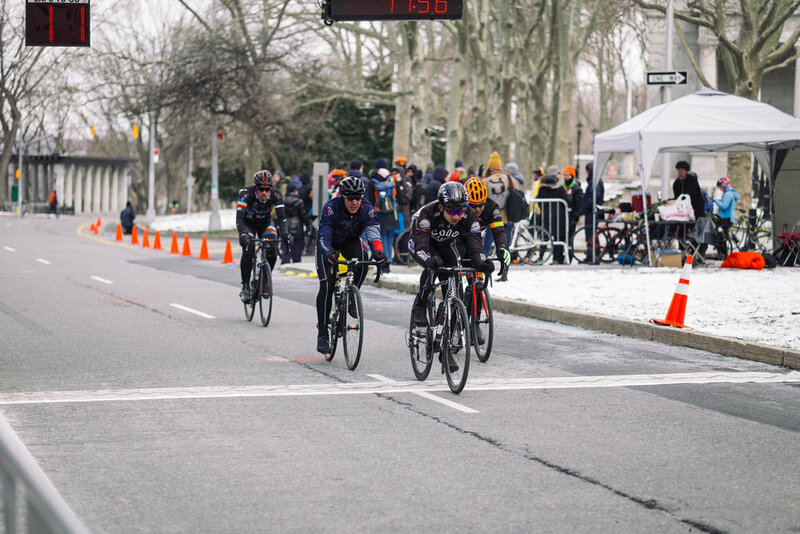 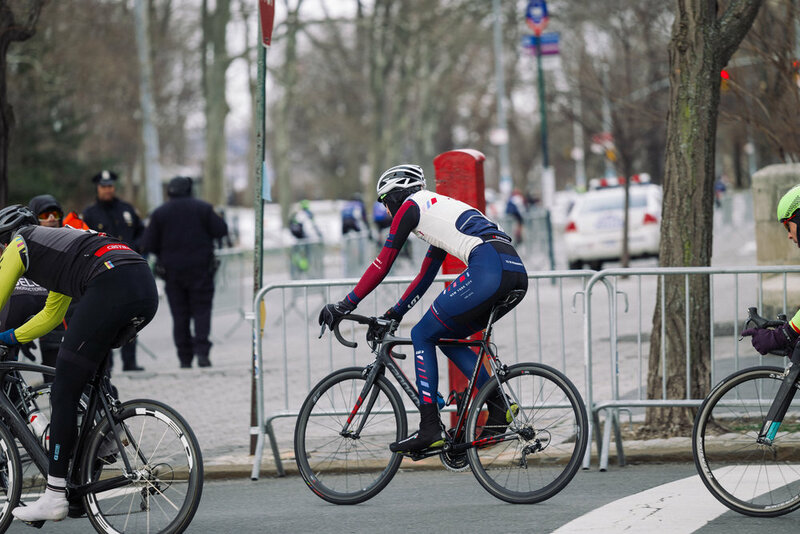 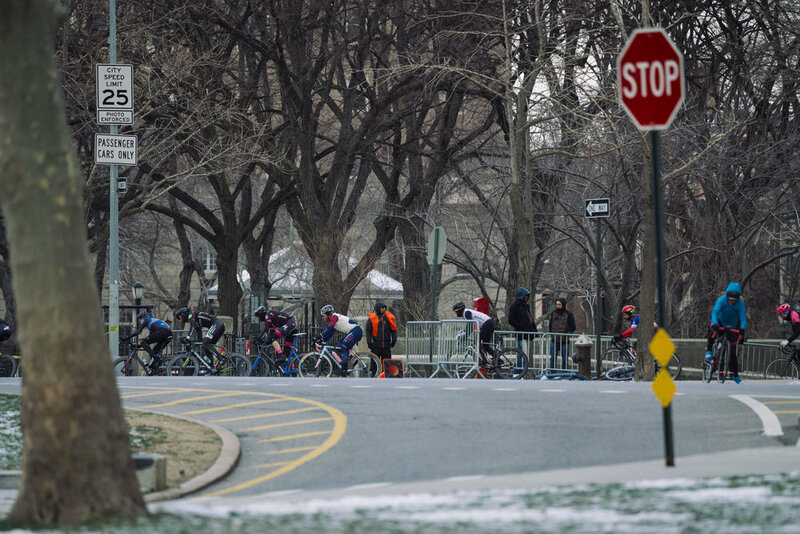 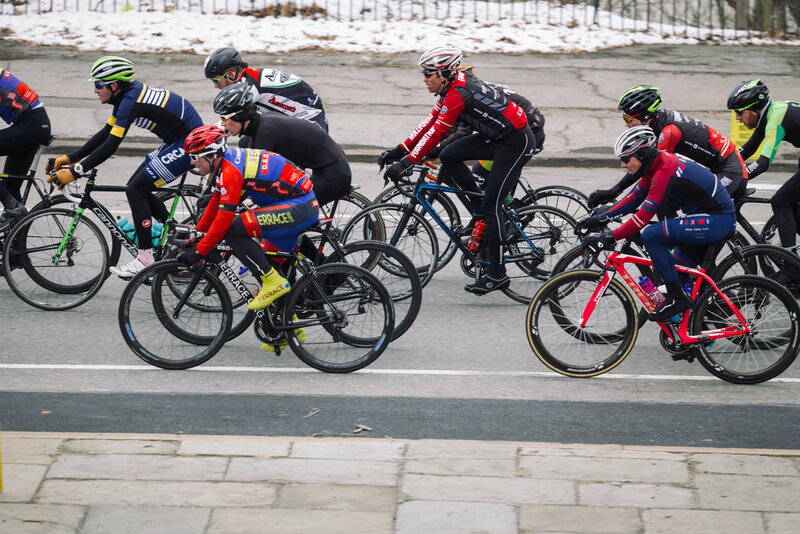 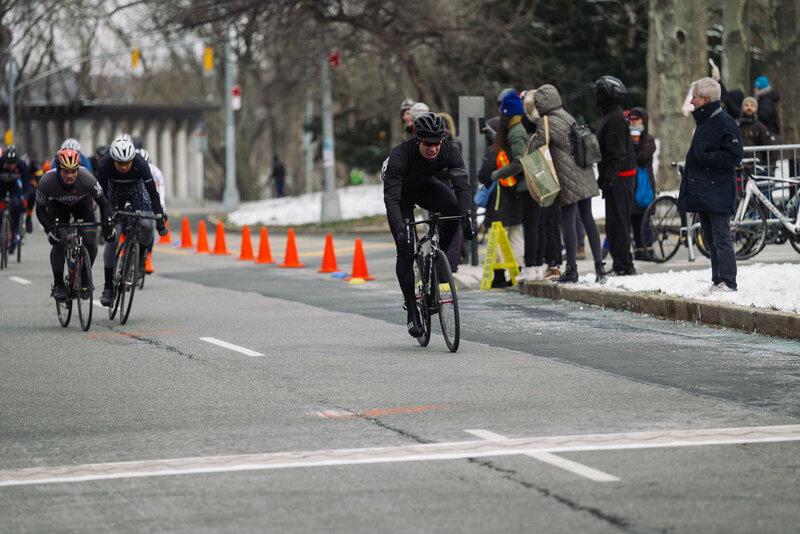 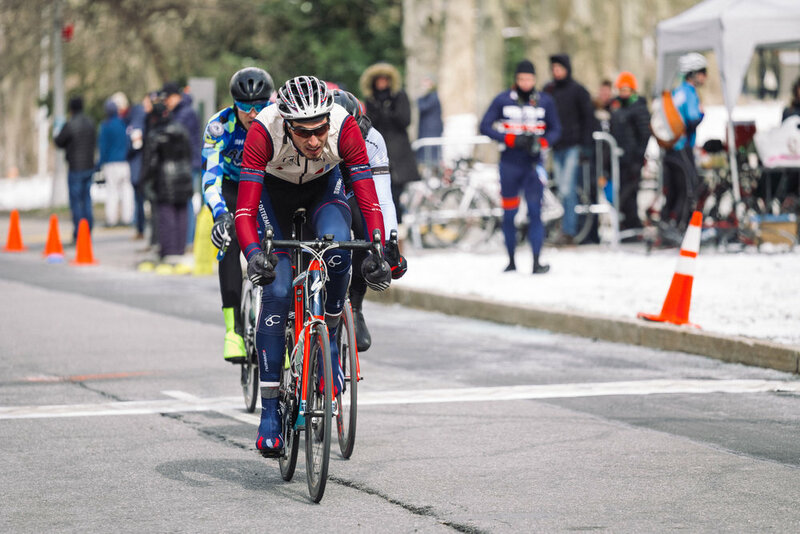 But miraculously the snowstorm that hit New York City less than twenty four hours before the CRCA Grant's Tomb Crit somehow left no residual ice or snow on the course (in no doubt due in part to hard work from CRCA volunteers and A LOT of snow melt). 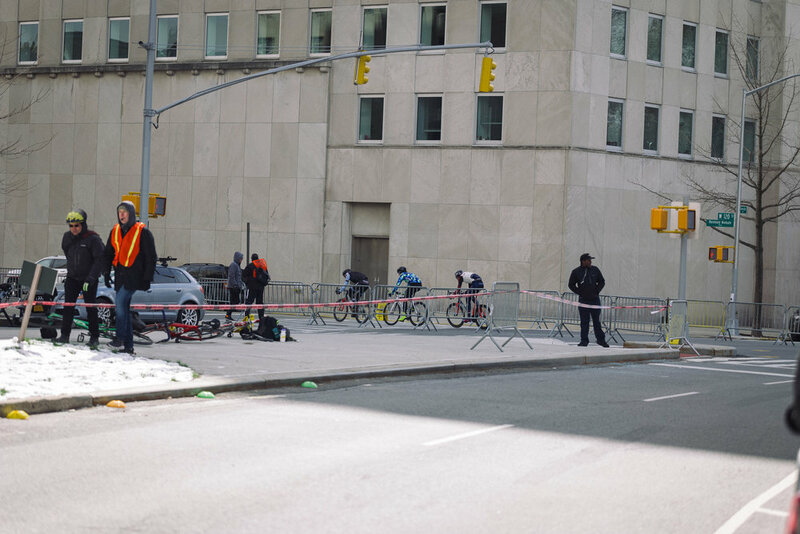 And so the biggest race in New York City and one of just two crits left that take place on city streets went off largely without a hitch today - even if there were fire trucks cutting across the course at one point to access an apartment fire that started just off the course. 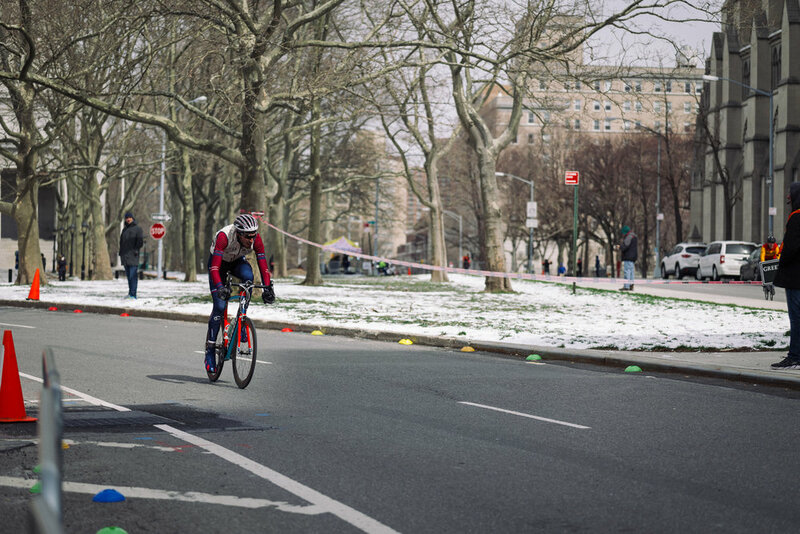 But hey, that's racing bikes in New York City. 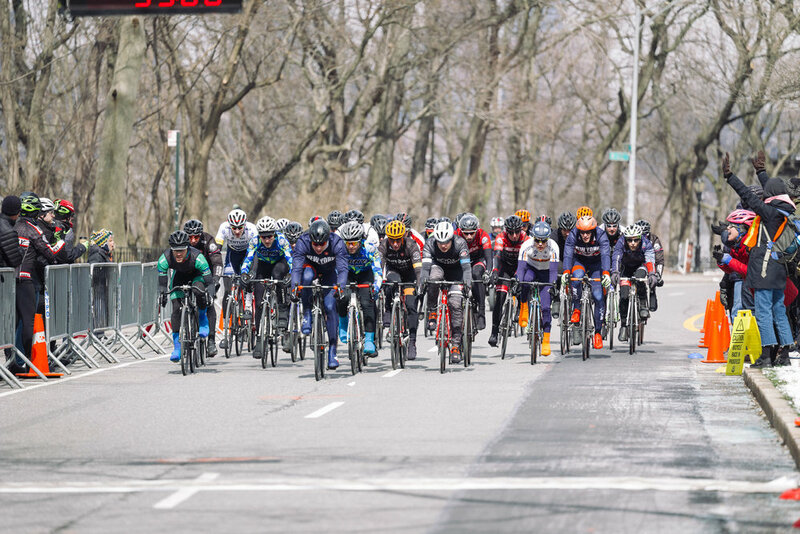 For the squad it was an immensely successful day at the races with both Richard Scudney and Ted Teyber scoring podiums (2nd and 3rd, respectively) while Matthew Vandivort added a top ten later in the day. 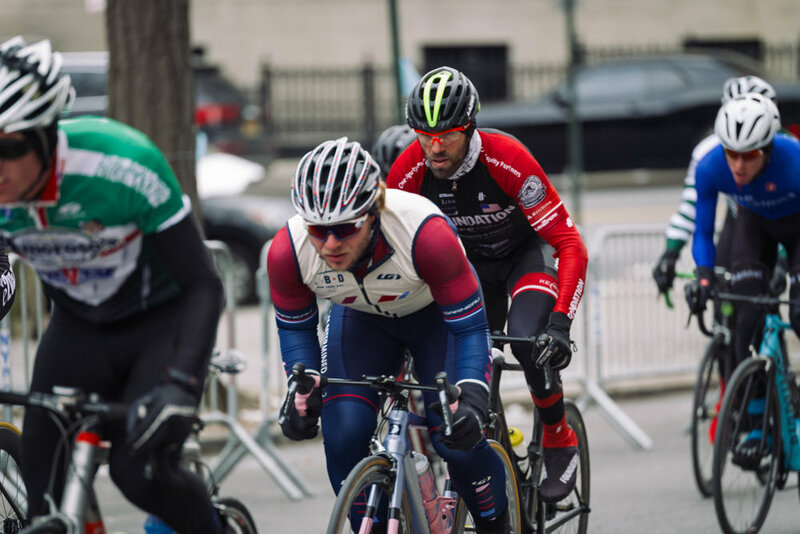 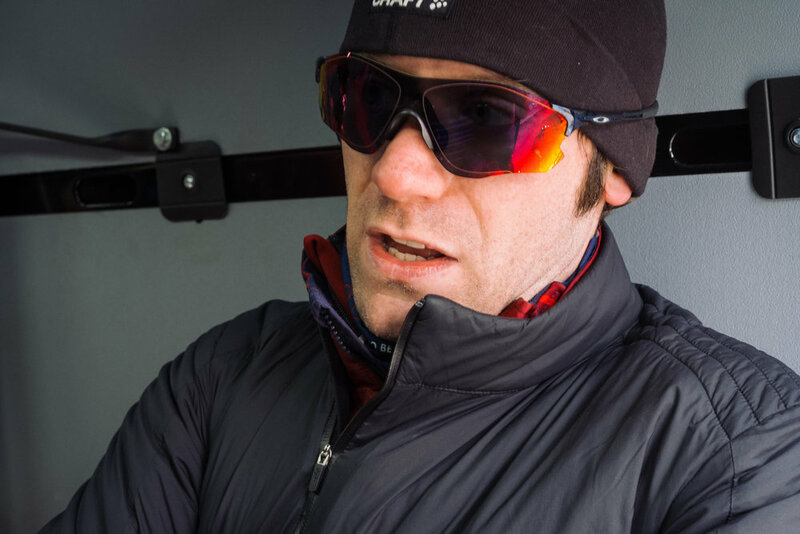 We were definitely fortunate to have our partners at Rover Cycle Co in attendance to provide mechanical service and perhaps more importantly shelter from the cold in their mobile bike shop. 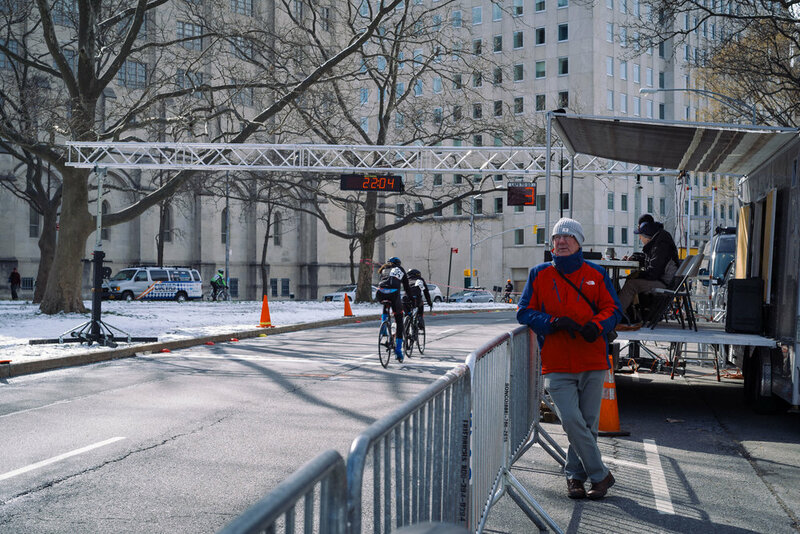 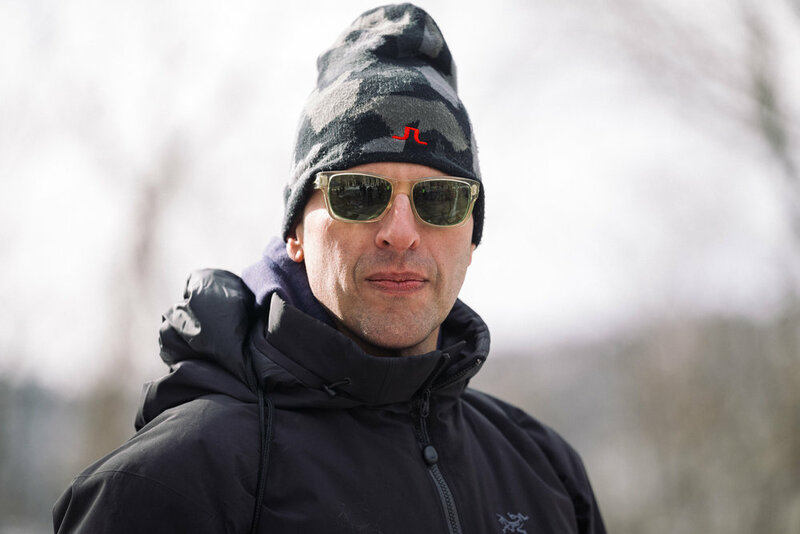 A huge thank you to CRCA (including Ted as Race Director) for making this race happen. 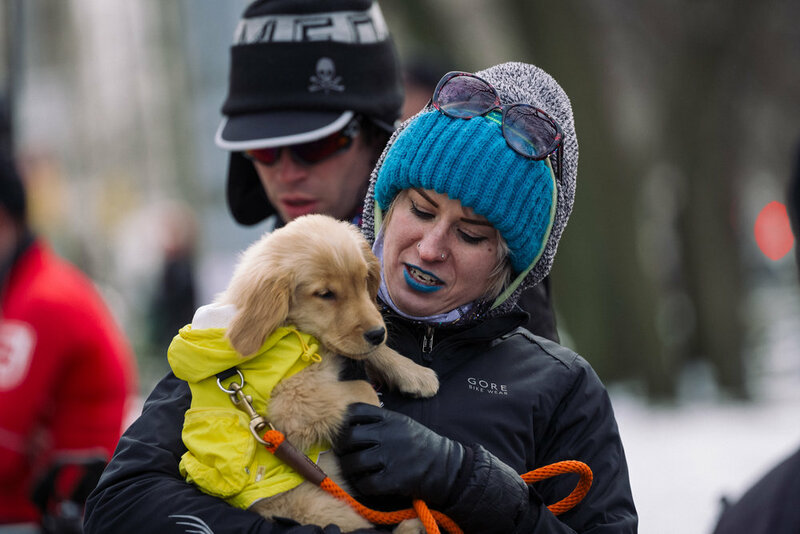 Stay tuned to the To Be Determined Journal for a full race report and images from Daghan Perker later this week! 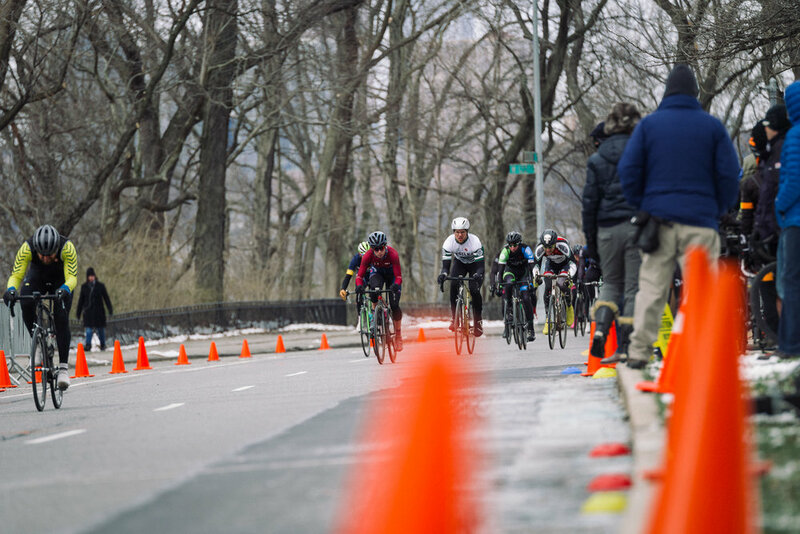 Images below by Matthew Vandivort, Daniel Cleiman and Roger Parmelee.